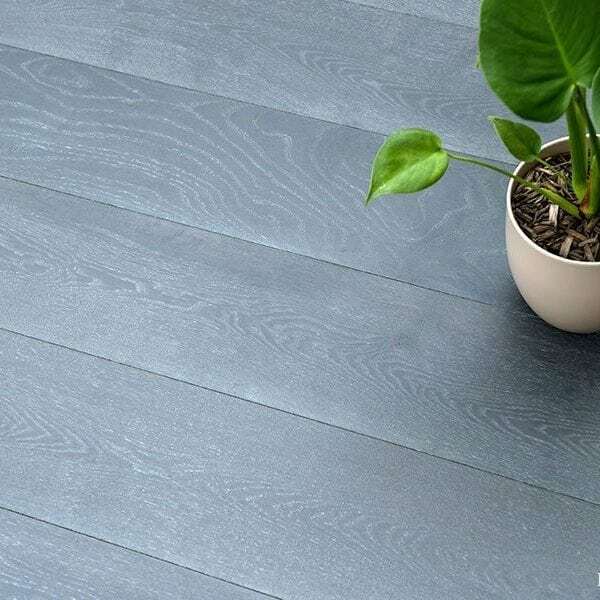 The trend for grey tones in wood flooring emerged last year and continues to be the fashionable choice in 2016. 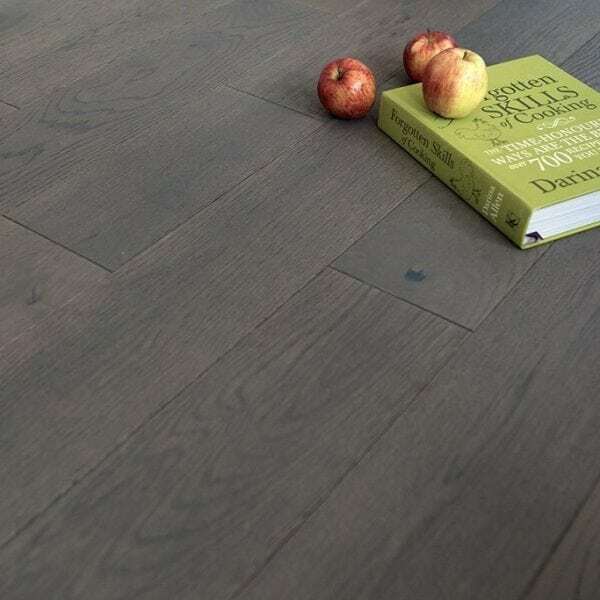 Grey wood offers a beautiful contemporary finish which works perfectly with an array of modern interior colours. 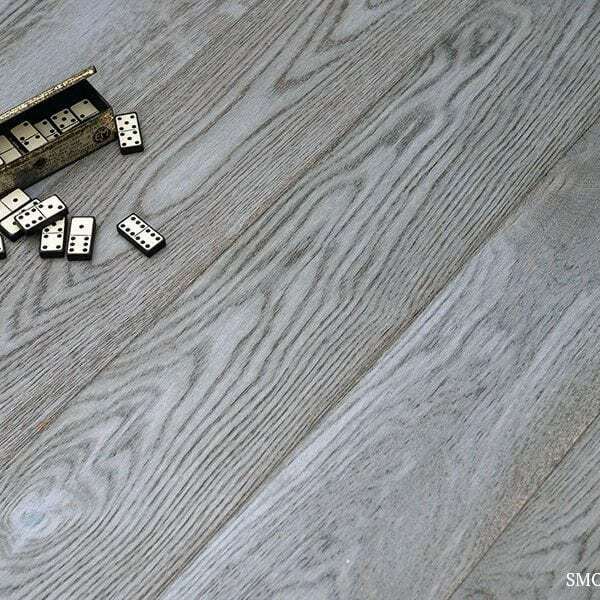 Whether you are looking for a subtle grey hue emerging from a traditional oak finish, or stronger greys to contrast with your colour scheme, you’ll find a wood floor to suit in the V4 collection. With this trend for grey and muted tones in the designers colour palette, and with wood flooring becoming the popular choice throughout all rooms in the house, even kitchens, we have introduced two new kitchen ready grey floors. 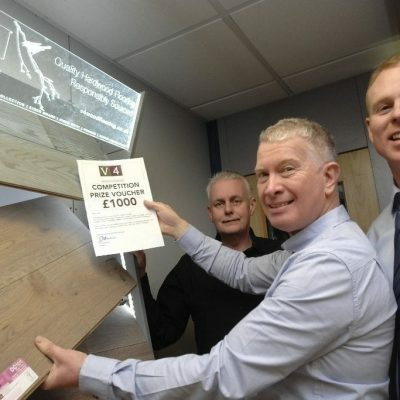 Both wood floors are coated in hard wearing, low maintenance UV cured lacquer making them ideal in busy households and rooms that get the highest footfall – kitchen, living and dining spaces. The durable top layer means you don’t have to worry about every day spills in a busy kitchen, or any room in the house. Square edge planks are made from individual staves of rustic oak selected for variation and character, then stained a contemporary grey. The surface is fine sanded and spray coated with hardwearing lacquer making this floor perfect for heavy traffic areas. 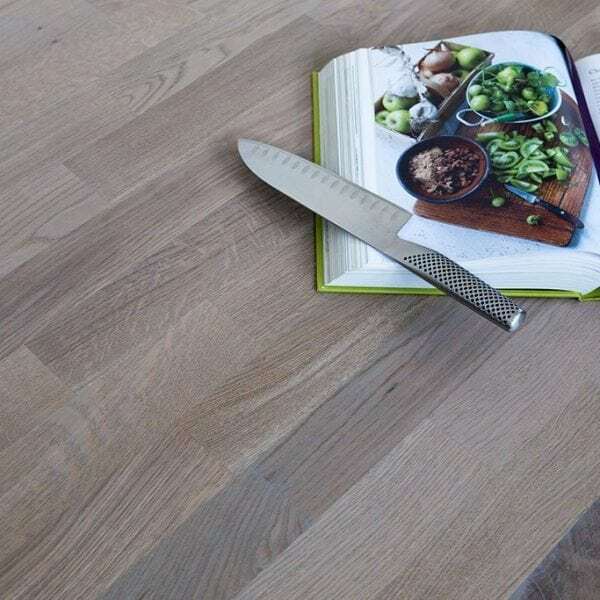 The grey stained 5mm oak top layer accentuates the brushed grain, which is then fully protected with layers of durable lacquer, perfect for high footfall spaces. This floor combines the rustic character of oak with contemporary grey urban tones which work well in modern interior design. Created with traditional colouring techniques, the oak top layer of Midnight Mist is lightly brushed to form a relief of the natural grain, then a coat of wood lye is hand applied. Layers of grey coloured oils create deep lustred boards with a distinctive grey grain. The surface is rolled with steel brushes to emphasise the natural grain of the oak surface. The Wharf Grey top layer is created with the application of coloured oils which are UV cured to build up a natural protective surface full of rich grey tones. Another one of six contemporary wood floor colours in our new Deco range, Smokehouse Grey uses the same traditional colouring techniques to deliver a modern floor with an authentic oak grain and smokey grey undertones. 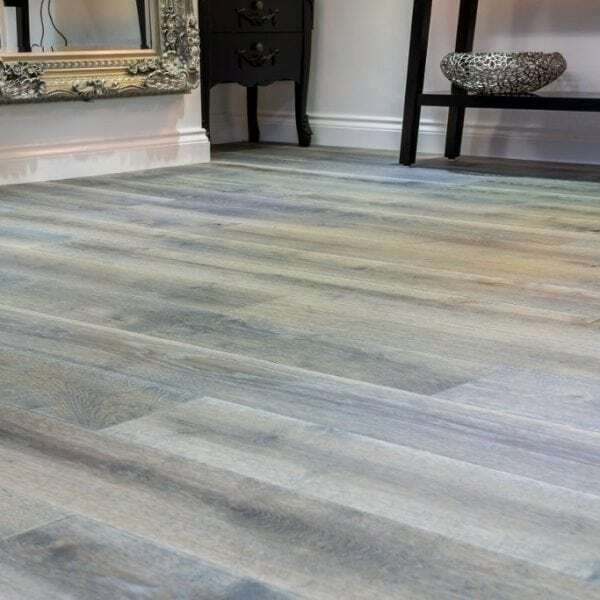 If you are inspired to add grey tones into your wood floors why not start planning and order free samples of some of the woods we have featured. All of our engineered wood floors offer high quality and long lasting good looks that will look great for years to come.